When a tooth is lost or removed, the bone surrounding where the tooth once resided begins to progressively atrophy or shrink over time. Dental implants require adequate bone support for stability and longevity. 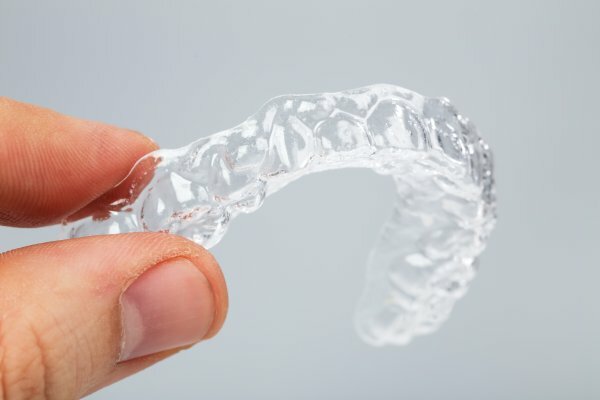 Bone grafting is a procedure oftentimes performed in conjunction with dental implants for patients who do not have adequate bone to successfully retain the implant(s) long term. 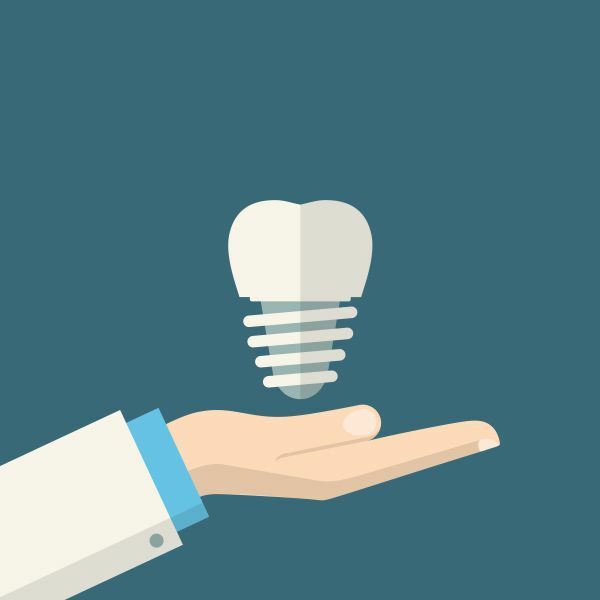 In the majority of dental implant cases, the success of an implant procedure can hinge on the height, depth and width of the jawbone at the implant site. Sinus Lift is a surgical method by which we can increase the amount bone tissue of the upper jaw, above the molars and premolars. The maxillary sinuses are behind the cheeks and on top of the upper teeth. Some of the roots of the natural upper teeth extend into the maxillary sinuses. When these upper teeth are removed, there is often just a thin wall of bone separating the maxillary sinus and the mouth. Dental implants need bone to hold them in place. When the sinus wall is very thin, it is impossible to place dental implants in this bone. To address this problem, Dr. Blourchian enters the sinus and lifts the membrane upward, placing donor bone into the floor of the sinus. After healing, the bone becomes part of the patient’s jaw anatomy and dental implants can be inserted and stabilized in this new sinus bone. Sometimes, the implant insertion can be done at the same appointment as the sinus procedure, eliminating the need for second surgery. 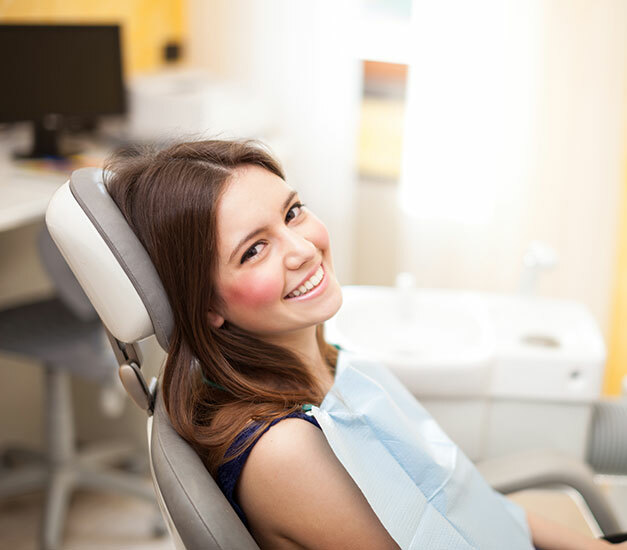 All procedures are performed by a general dentist.